ESL Made Easy: Happy St. Patrick's Day! March 17th is St. Patrick's Day so get ready to get your green on! For those with an Irish background, it can be both a religious and cultural celebration full of festive parties, parades and food. 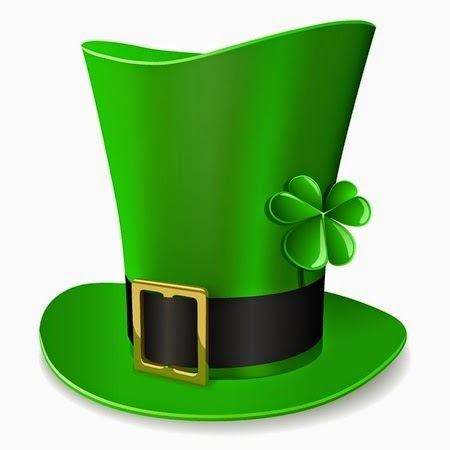 Get your ESL students to learn more about the history, customs and traditions of St. Patrick's Day as it marks the feast day of the Apostle of Ireland, St. Patrick and the rich Irish culture too.